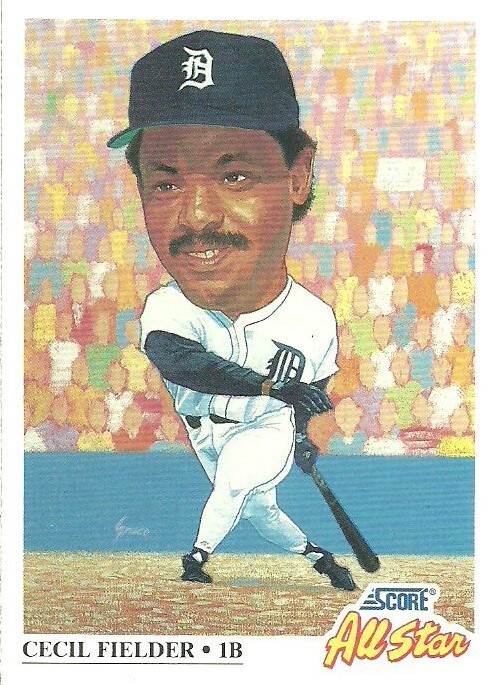 When I posted my Needs list I got a couple of comments right away and one from Bo, of the blog Baseball Cards Come to Life, led to a trade package and I got to cross off several cards off my Needs list. 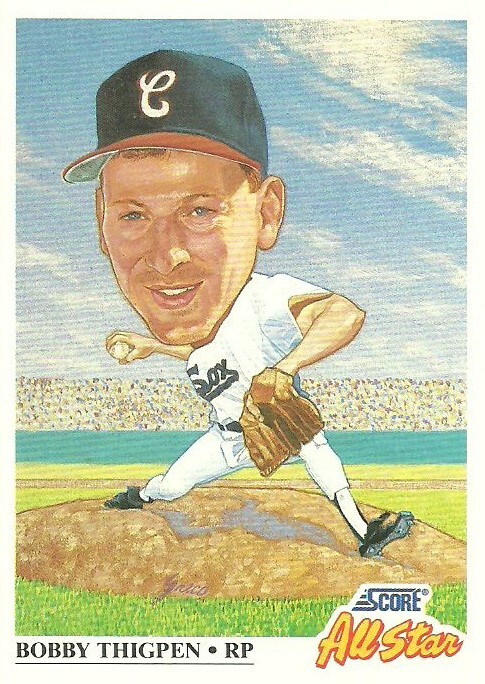 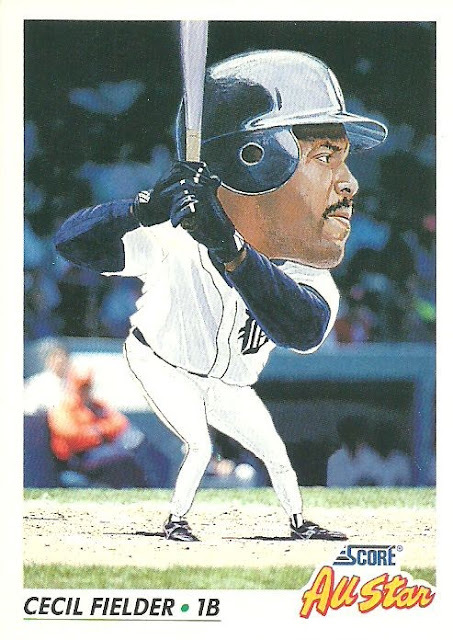 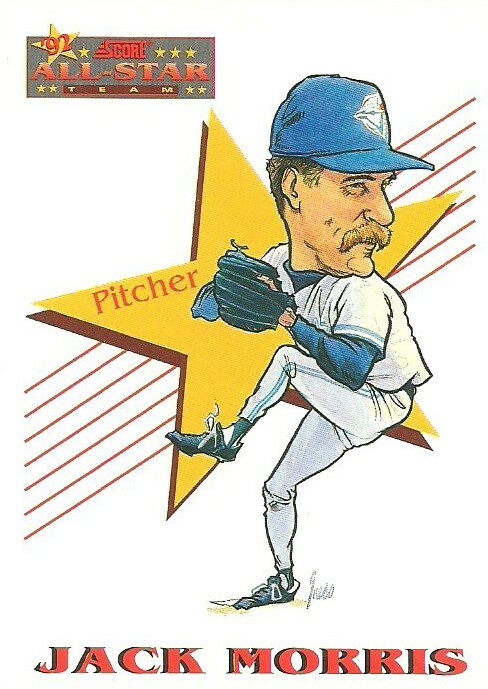 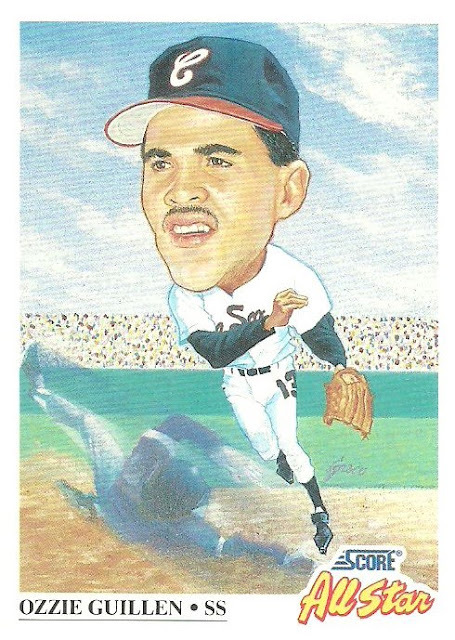 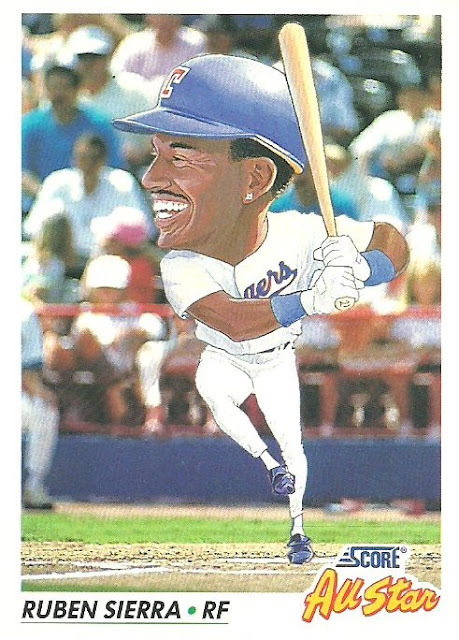 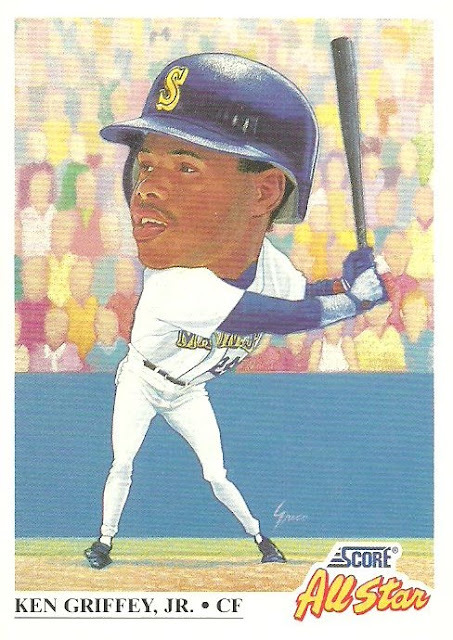 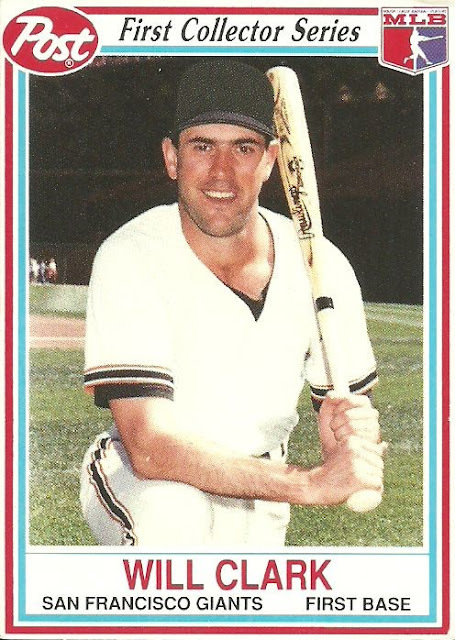 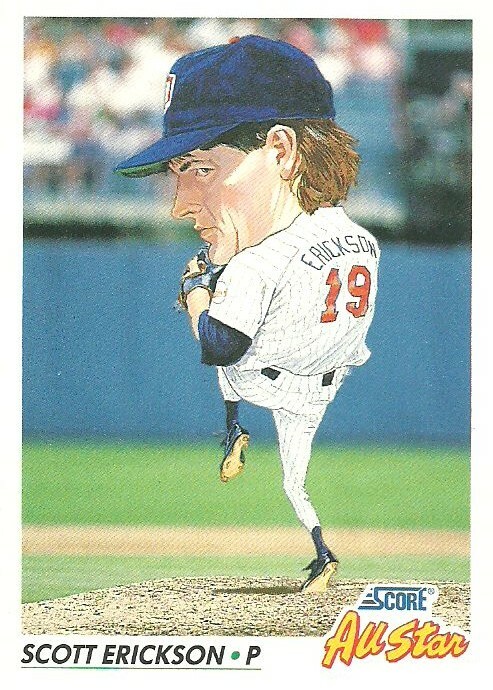 Most of the cards were the the caricature All-Star cards that Score produced in the early 1990's, but there were a few cards from 1990 Post and even some 1989 Topps Traded cards. 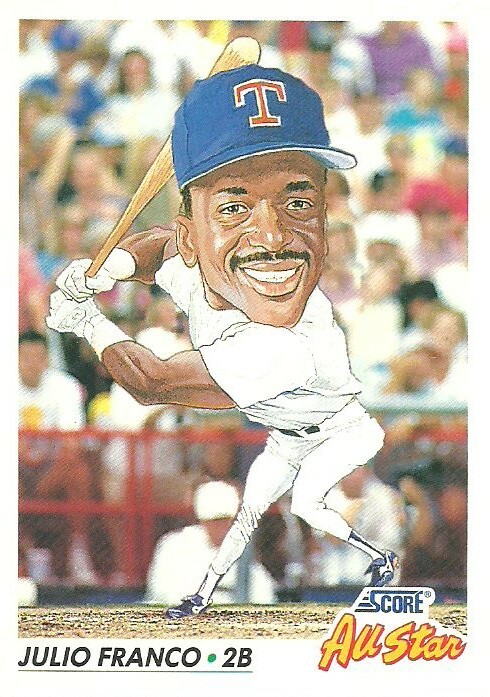 Thank you very much Bo! 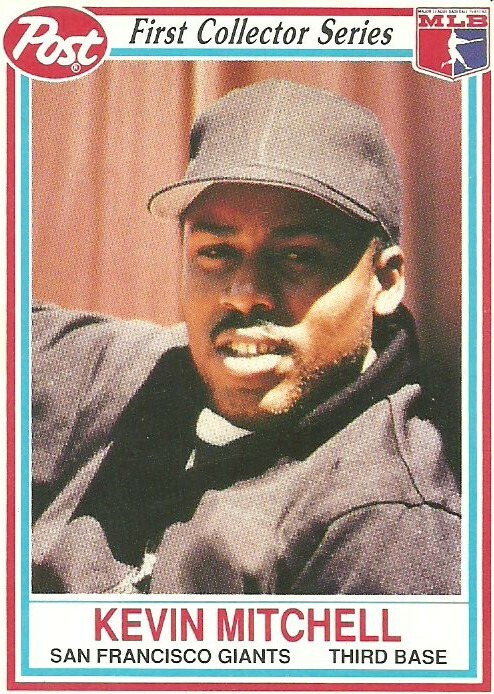 Boy, I never noticed before that the 1991 and 1992 Score sets use almost the exact same design for the all-stars. Quite confusing. 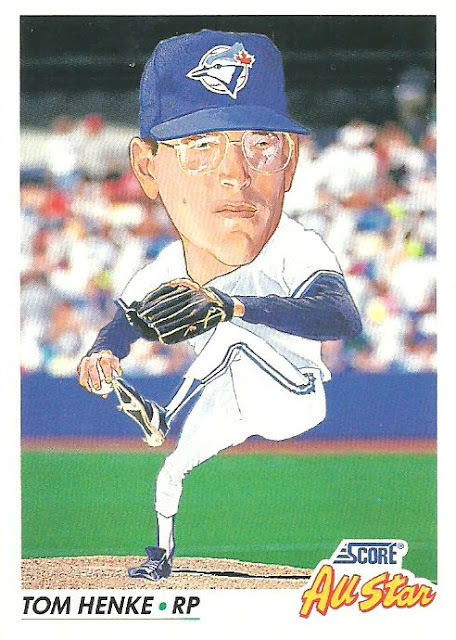 Yeah, very similar. 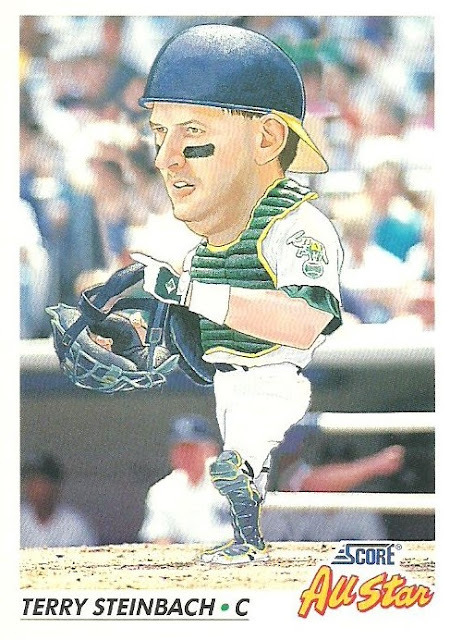 Basically only the background is different looking.